Por quê ensinar Fonética é importante? Phonics is important in learning to read and write. Research supports the view that phonics is a key predictor of later reading success. English is a phonetic language, which means we have a sound that is matched by a written letter or combination of written letters. Matching sounds to letters © QUT English is the most complex alphabetic language to learn because it is irregular – there can be many options for combining letters to create a specific sound, or combining sounds to make up a word. However, there are parts of the English language that do follow rules and it’s important that children understand these rules to be successful decoders. Learning to read is complex and phonics is just one part of code-related literacy development and becoming literate. Building blocks of literacy. Adapted from The Melissa Institute. 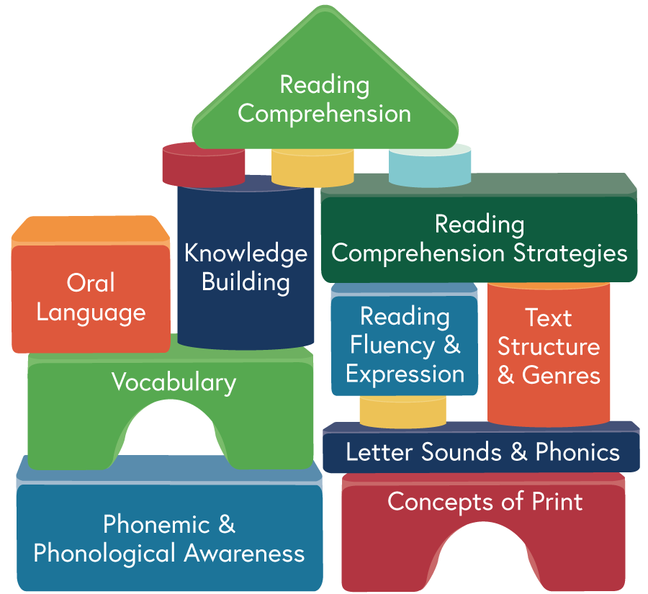 © QUT Learning to read also involves developing strategies in all of the blocks in the image above, as well as discovering the pleasure of reading and reading for a purpose. Oral language and phonological awareness play a key role in early childhood literacy development. Phonics knowledge is finite and can be learnt quickly, whereas comprehension and vocabulary knowledge continues to develop over a lifetime. This makes phonics learning easier to measure than comprehension and vocabulary development. Over the past 50 years, academics, policymakers and education leaders have argued over whether we should, or should not, teach phonics. Rather than arguing whether phonics is necessary, research has shifted from ‘should we or shouldn’t we’ teach phonics, to what form of phonics should be taught, when, and how much. There are a range of different ways you can teach phonics in your early years setting. The ‘best’ way to teach phonics is through teachers using their informed professional judgment about what’s needed for the children they’re teaching. Phonics is understanding the structure of oral language and its representation in written language. It’s a method for teaching children to read by helping them to connect sounds with letters or groups of letters. Phonics is just one part of learning to read. Phonemes are the smallest units of sound in oral language. The relationship between phonemes and letters is known as phoneme-grapheme correspondence – more commonly known as phonics. Phonological awareness is the ability to detect and manipulate the larger units of sound; for example, rhyme and syllables. Phonological awareness is important for children in the prior-to-school years. Research suggests it is easier to attend to larger units of sound, such as rhymes and counting syllables, than it is to attend to the smaller units of sound as in phonemic awareness. 1. What five-letter word becomes shorter when you add two letters to it? 3. What gets wetter as it dries? 4. What has to be broken before you can use it? 5. Why can’t a man living in London be buried in Manchester? 6. 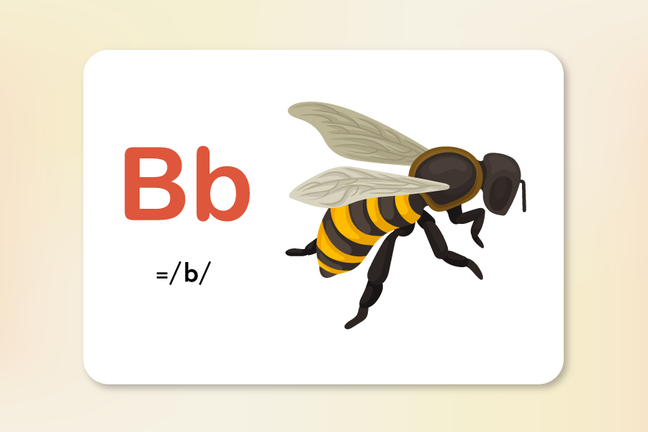 How many letters are there in the English alphabet? 7. Which month has 28 days? 8. What two things can you never eat for breakfast? 9. Seven frogs are sitting on a log. One of them decides to jump off of the log. How many frogs are on the log? 10. Everybody has me and nobody can lose me. What am I? 5. Because he is still living! 6. There are 18: 3 in ‘the’, 7 in ‘English’ and 8 in ‘alphabet’. 7. All of them of course! 9. Still seven. He decided but he hasn’t jumped yet.